Combine everything in a high power blender and blend until smooth and creamy, add water to help it move. Taste and adjust for seasonings. 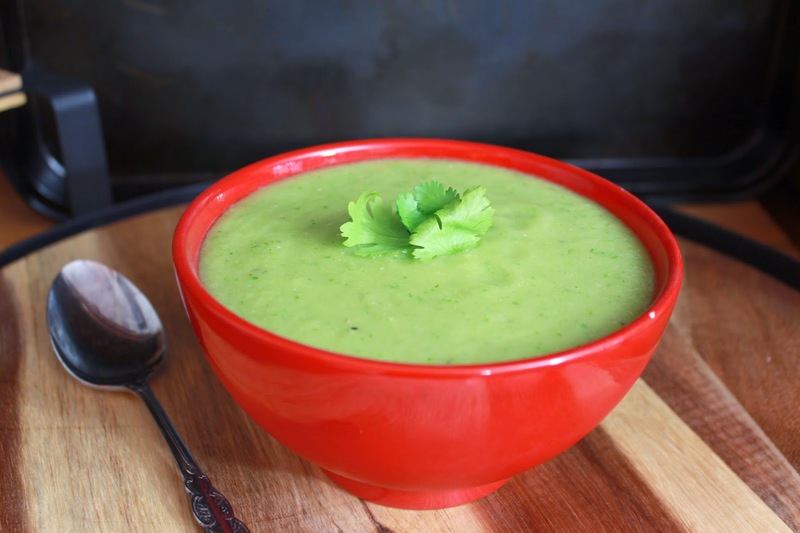 This entry was posted in recipes and tagged chilled cucumber and avocado soup recipe, cold soup recipe, cucumber avocado soup, easy vegan recipes, healthy recipes, raw vegan recipes, refreshing summer soup, vegan recipes, vegan soup recipe by Escapes and Escapades. Bookmark the permalink.